Looking for a nerdy and obscure gag gift for a science-minded friend? How about a plushie of the toughest organism on earth? 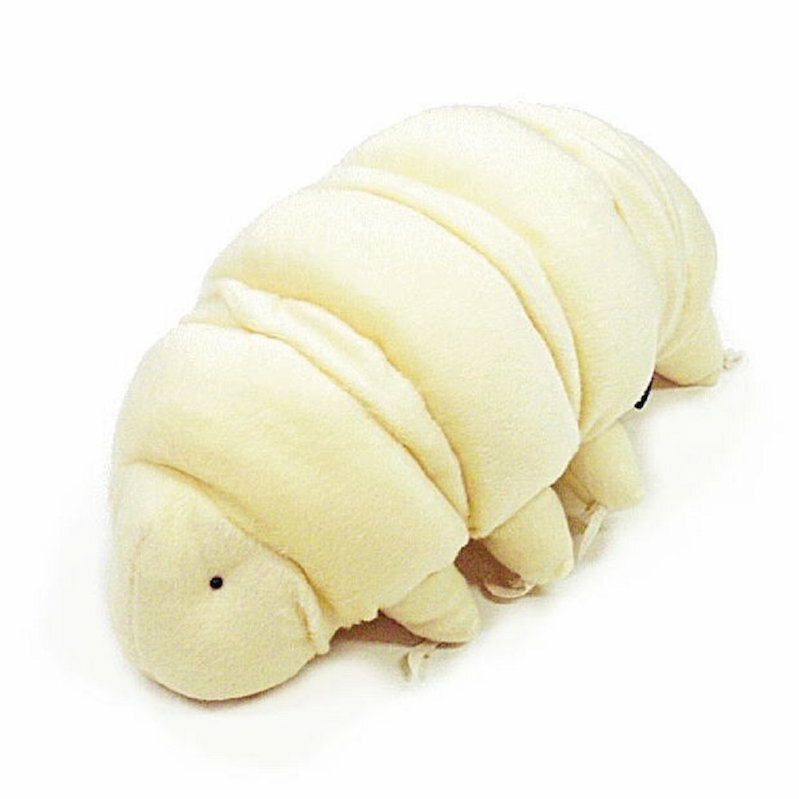 There's a motherlode of tardigrade plushies on this Japanese site. The creator tried to be as accurate as possible, seeking guidance from professor Kazuharu Arakawa at Keio University. Some comparison shopping found a few fancifully colored options with cute anime eyes, but discerning tardigrade lovers will want the anatomically correct ones.